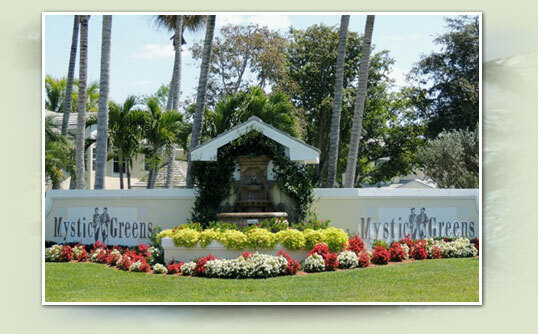 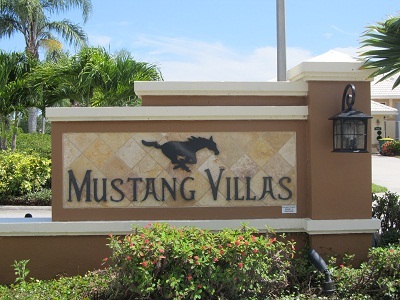 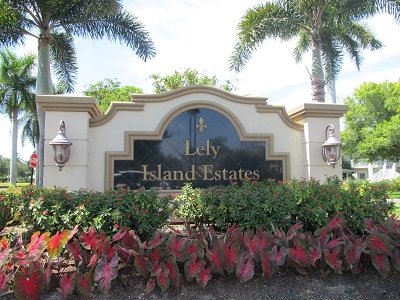 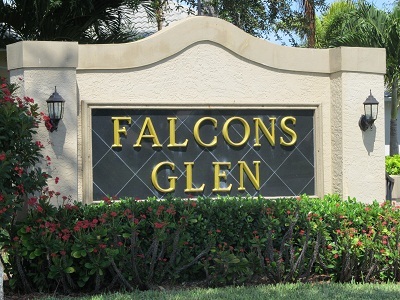 Lely Resort is a Resort Style Community offering Newer Homes and Condos for sale in Naples, Florida with wide boulevards, gorgeous homes, lush landscaping, and a beautiful monument called The Lely Freedom Horse welcomes you to this community. 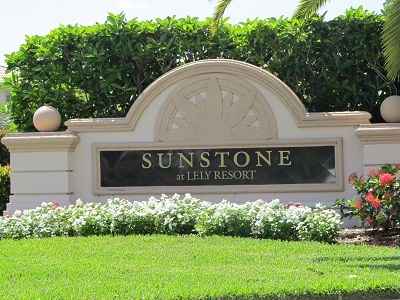 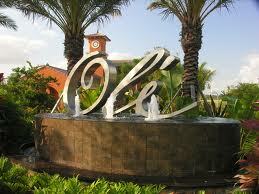 Lely Resort is close to Marco Island along with easy access to downtown Naples. 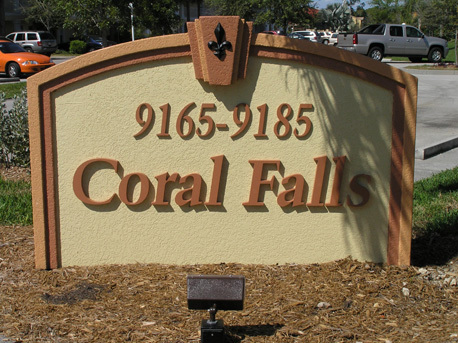 Since 2001 many new products have been built to please anyone looking for a property in this location or Fiddler's Creek. 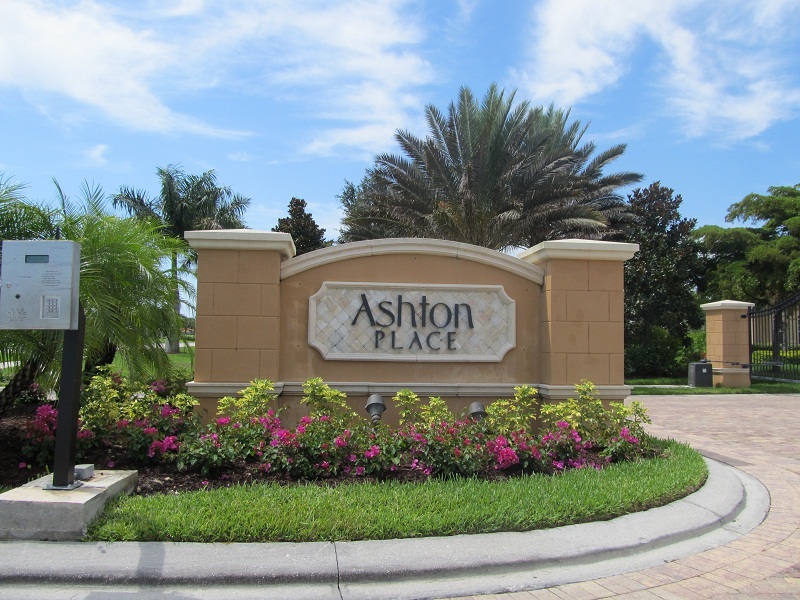 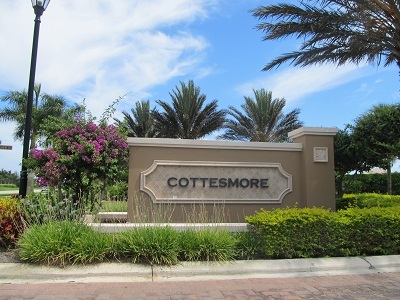 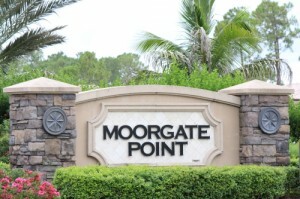 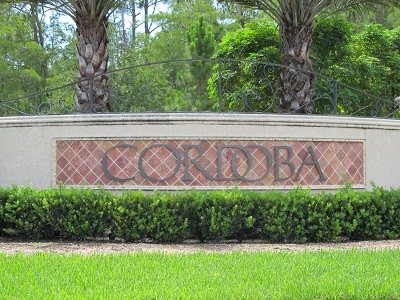 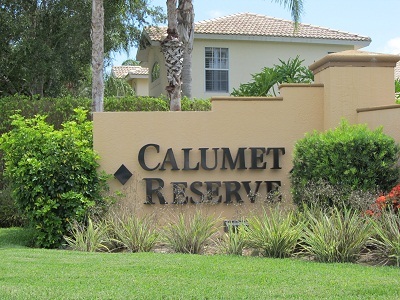 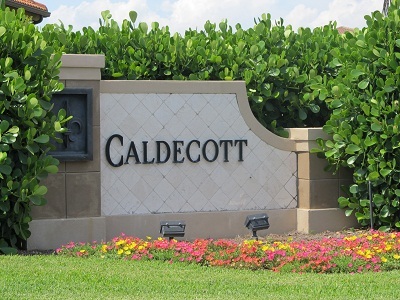 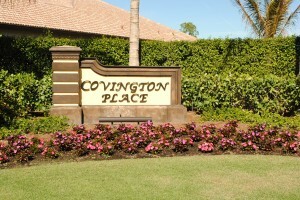 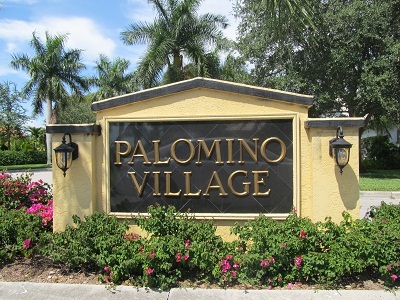 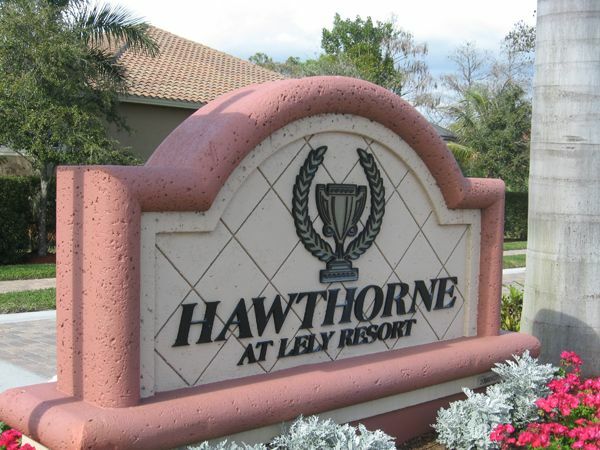 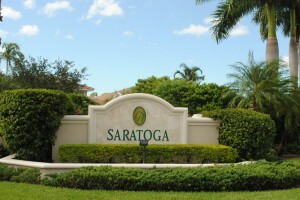 This community offers coach homes like Hawthorne and Players Cove, single family homes in Lely Island Estates and Chase Preserve, town homes, casitas, condominiums, or custom built single-family estates. 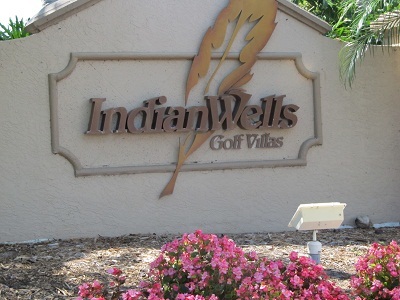 Along with the variety of living styles, protected preserves and three championship golf courses designed by Lee Trevino/William Graves, Gary Player, and Robert Trent Jones. 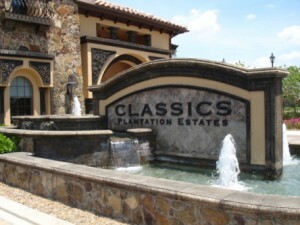 Along with the golf courses, there are two luxurious clubhouses. 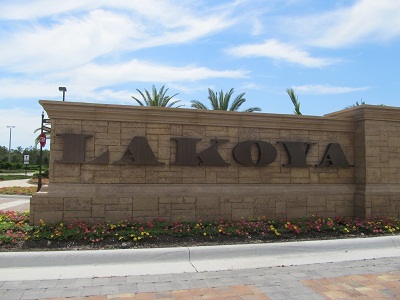 Lely Resort offers residents a separate non-golf Clubhouse, The Players Club & Spa. 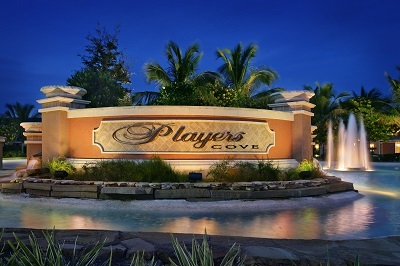 The Players Club & Spa offers a tropical & casual atmosphere and a upscale fitness room in over 26,00 square feet. 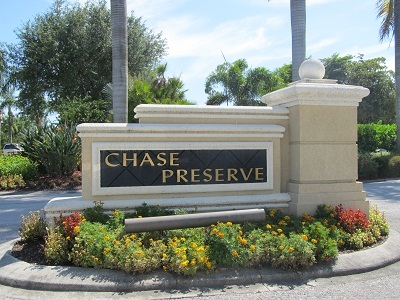 Spread out over Nine Acres of land is the luxurious Player's Club & Spa in which features Three Resort Style Pools, Seven Tennis Courts, Spa and Fitness Center, Social Rooms and Dining. 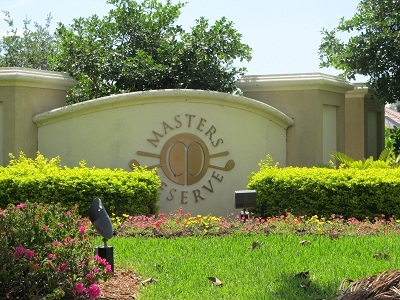 The atmosphere is casual-like at the Player's Club & Spa. 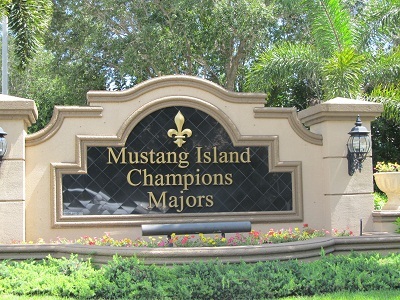 The 2012 Player's Club Expansion Plan is Here. 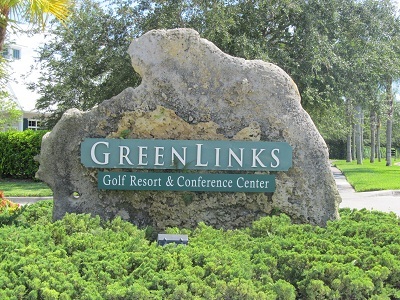 Memberships are offered to property owners. 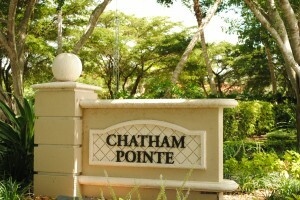 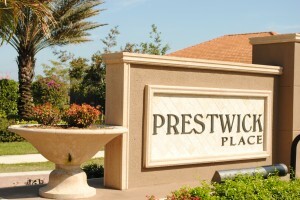 All new residences and home sites in the community sold after February 10, 2003 and certain residences and home sites sold before and after that date (collectively, the "amenities covenant properties") are subject to a Restrictive Covenant requiring membership at The Players Club & Spa. 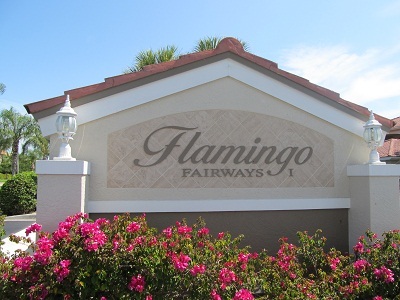 A Member's immediate family will be entitled to use the Club Facilities. 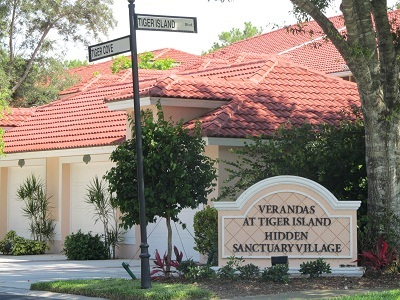 Immediate family includes the Member's spouse and unmarried children under the age of 25 who are living at home, attending school on a full-time basis, serving in the military or an adult child over the age of 25 living with the Member as a result of a disability. 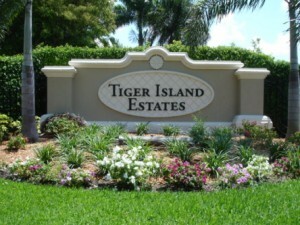 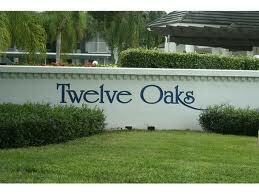 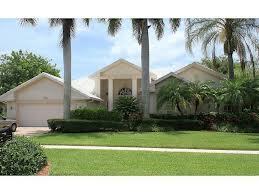 View Lely Resort Homes For Sale. 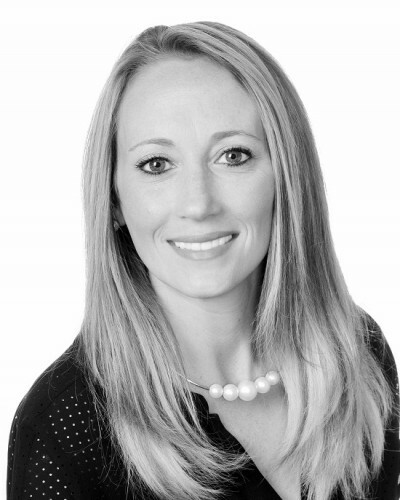 Read about theCommunity in our Blog.